I’m sure you all know by now that I love making jewelry! It is one of my favorite things to do and it’s also one of my favorite gifts to give. And now I want to give it away to you!! 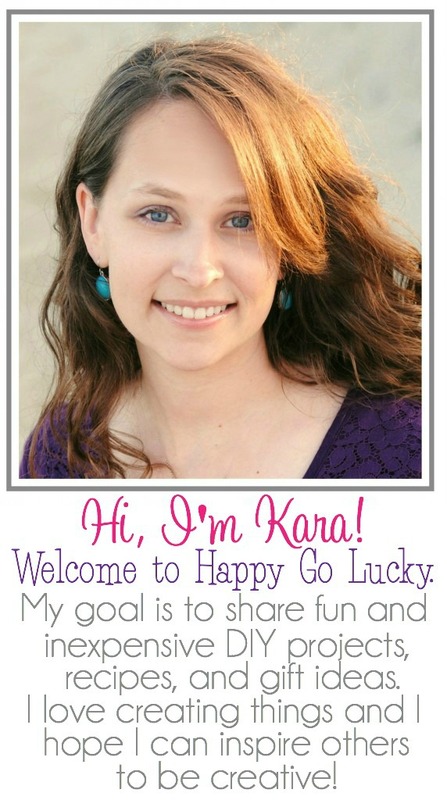 I’ve teamed up with a few of my favorite bloggy friends and we’re hosting a Mother’s Day Jewelry giveaway. 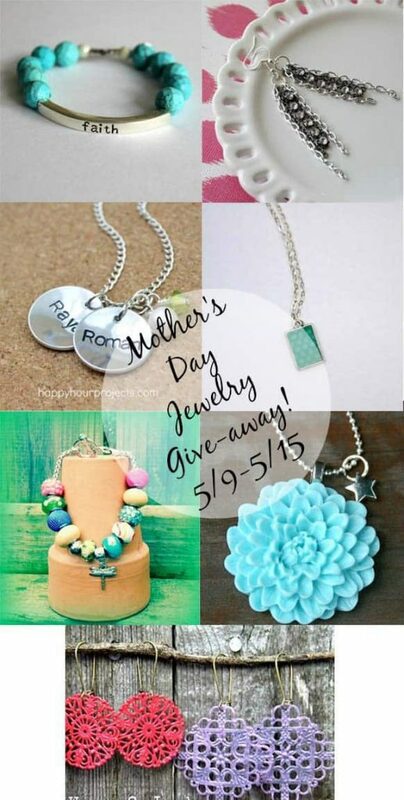 One lucky winner will win a this AWESOME collection of handmade jewelry!! Use the Rafflecopter below to enter. Giveaway ends May 15 and is open to residents of U.S. and Canada. I would keep the pieces I love most and give the other pieces to my friends! A little for me and a little for friends and/or family! To the best mom in the whole world, my mom!!! I will give it to my DILIT (daughter-in-law-in-training)! I would keep some for me, and share the rest with my bestie Ali and my sister Megan! I would give the jewelry to my Mom and daughter! I would keep my favorites and share the rest with my daughter. Very cool giveaway!!! Hope to win!!! I’d keep it for myself, I”d love a mom’s necklace!